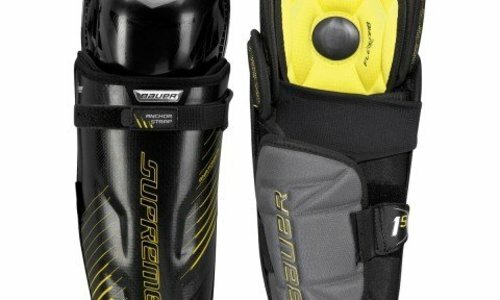 Home / BAUER Supreme ONE.8 Elbow Pads - Sr. 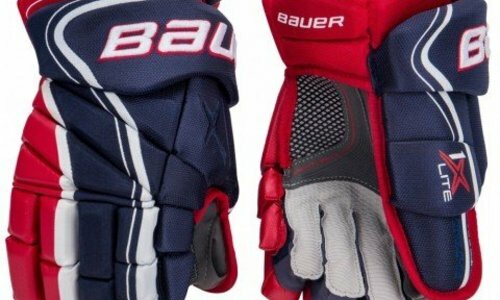 The Bauer Supreme One.8 elbow pads offer an anatomical fit for a close to the body fit. These elbow pads feature HF molded elbow sling to snugly seat the elbow into the pad. 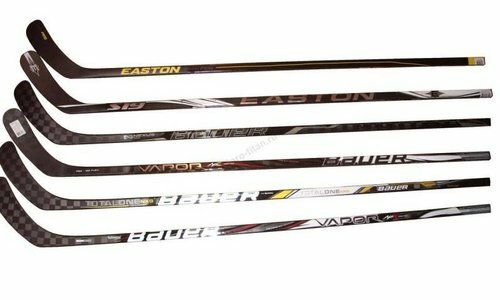 Also included is Vent Armor foam forearm guard for great slash protection. 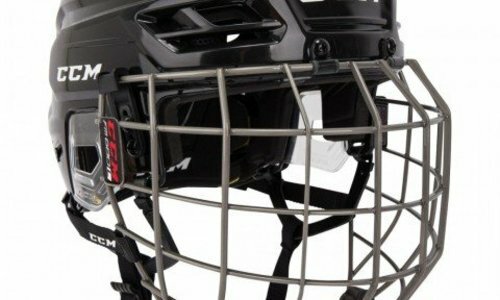 HD foam bicep guards increase protection higher on the arm. Anchor straps across the elbow joint keep the pad securely in place. 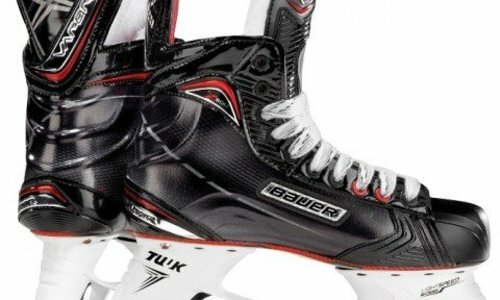 The Bauer Supreme One.8 elbow pads provide elite level players with a comfortable, protective pad.